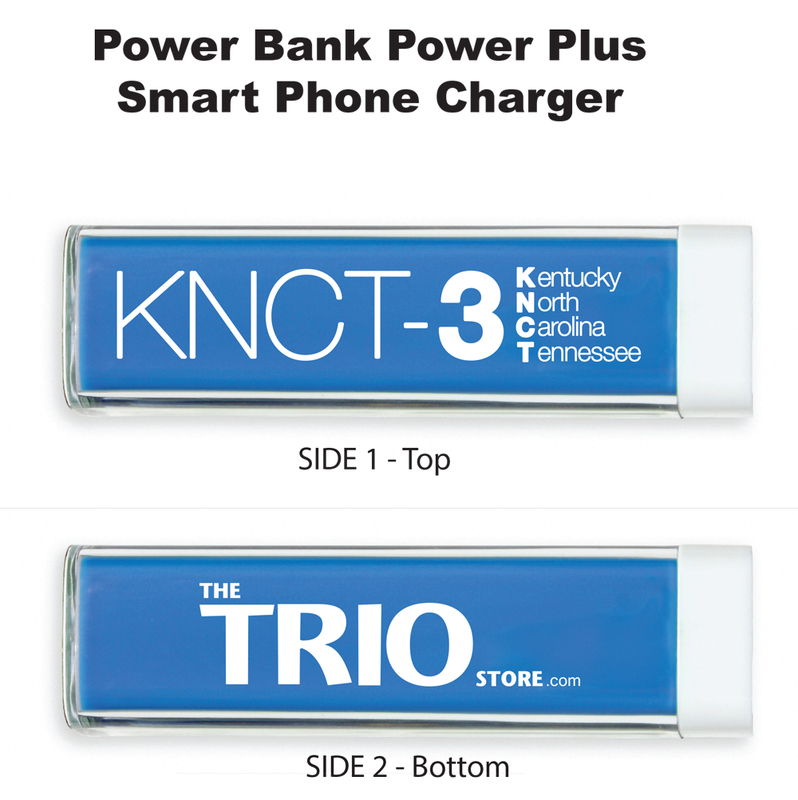 KNCT-3 Power Plus Chargers done for the KNCT-3 conference in Asheville, North Carolina. These were a really hit with the attendees. Blue with two sided white imprint. If you have any questions or wish to order, please contact your Proforma TRIO representative, email trio@proformagreen.com or call Toll-free 866.241.7606. Need items now, with standard TRIO imprint? Check out the ready to go selection at theTRIOstore.com.